A graphic novel series penned by My Chemical Romance frontman Gerard Way is to be transformed into a 10-part TV show next year. His award-winning comics, The Umbrella Academy, are illustrated by Brazilian artist Gabriel Ba but will be filmed in live action before streaming on Netflix. The series tells the tale of an estranged and dysfunctional family of superheroes trying to solve the mystery of their father’s death while tackling their own personal differences. The Helena singer said: “I am thrilled that The Umbrella Academy has found a home at Netflix. 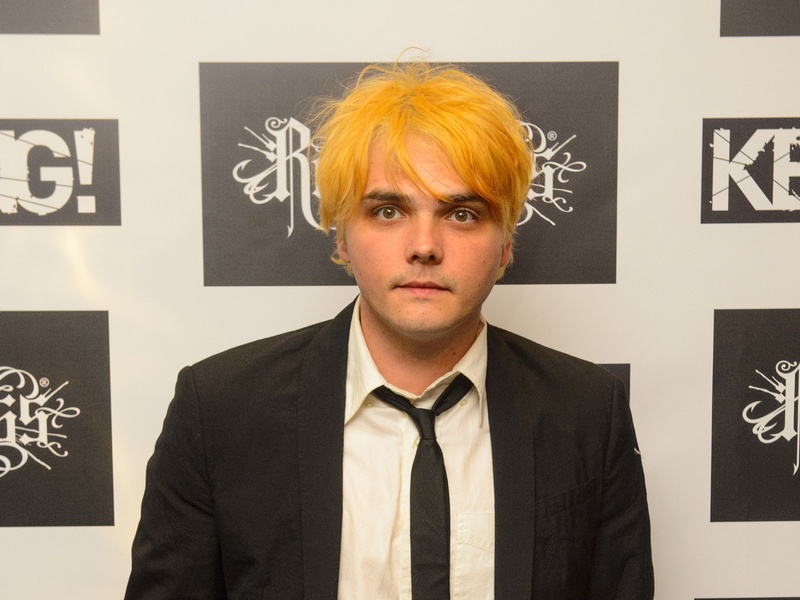 Way, 40, has been exploring his passion for writing since the US cult rock band wound down in 2013, following the release of their last studio album Danger Days: The True Lives Of The Fabulous Killjoys in 2010. Cindy Holland, vice president for original content at the streaming service, said: “What drew us to The Umbrella Academy is that it’s wholly unique, visual and stylised. “These aren’t the usual superheroes, and this series will embrace the singular tone of the graphic novels – dark yet humorous, supernatural yet grounded in reality. The singer will act as co-executive producer on the show with the pilot script adapted from the original story by Jeremy Slater.